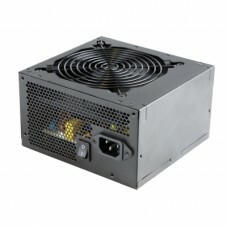 The power supply unit or PSU for PC converts AC to low-voltage regulated DC power for the internal components of a computer. 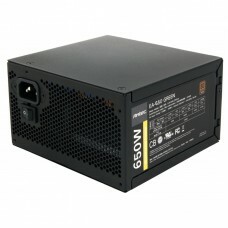 In the modern age of power supplies automatically adapt to the mains voltage by switched-mode power supplies. 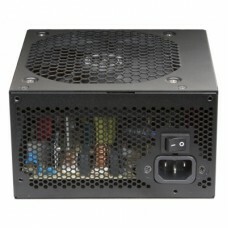 In present time power supply for PC manufactured for ATX that considers the size and voltage tolerances. 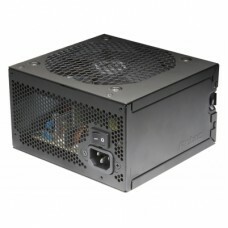 ATX PSU usually functions 5 Volt standbys for certain components by getting signal from the motherboard of turning on and off. 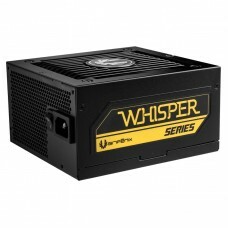 It also passes the signal to the motherboard for safely power and booting up. 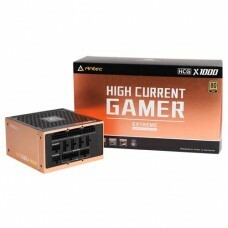 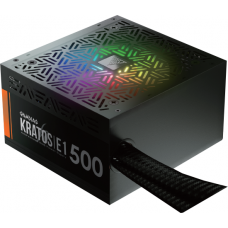 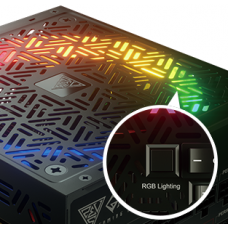 Power supply is a compulsory component for gaming PC or even for normal CPU. 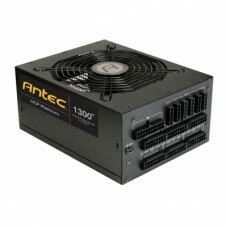 Among the brands you will find exclusive Antec, Bitfenix, Gamdias and for quality budget brand MaxGreen. 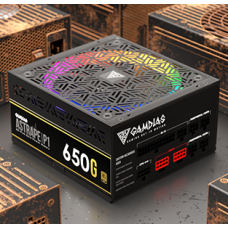 Considering the capacity, we introduce from 350w to 1000w of Bronze, Gold & Platinum Modular, Semi- Modular & Full Modular all the variables of power supplies. 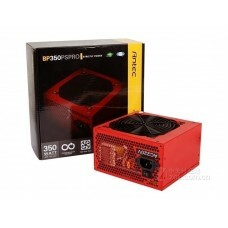 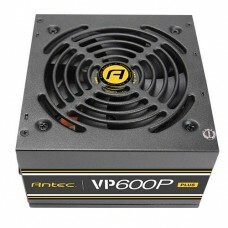 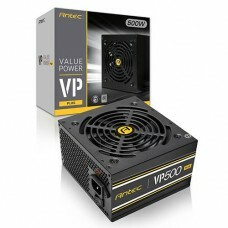 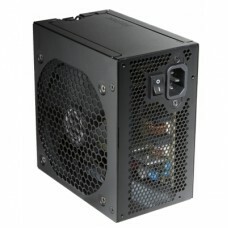 We offer the best PC power supply prices for your desired desktop. 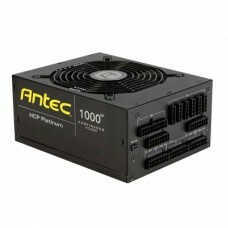 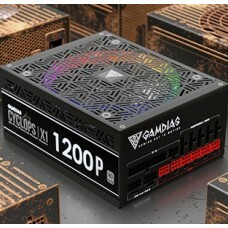 For ensuring the proper function of all the components of PC a branded PSU is highly recommended by the experts. 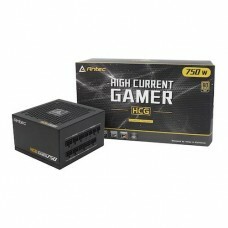 Now you have the luxury to order from Star Tech online shop and enjoy our best deals all over the country including Rangpur, Dhaka, Chattagram, Rajshahi & Sylhet.